On average, students lose about two months of grade level equivalency in math over the summer. 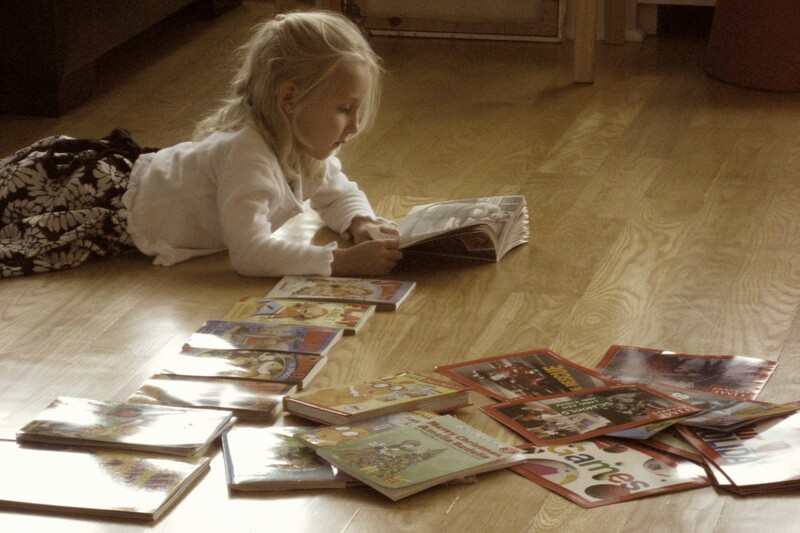 Some students also lose more than two months in reading achievement, but parents can help change that. Keep those minds on fire this summer with math, literacy and enrichment activities that will keep your K-6th grader engaged all summer long. 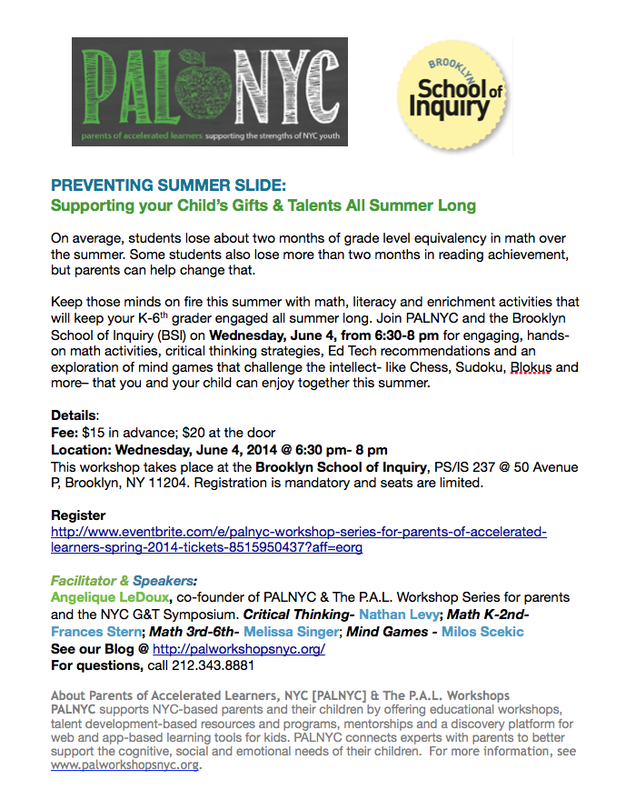 Join PALNYC and the Brooklyn School of Inquiry (BSI) on Wednesday, June 4, from 6:30-8 pm for engaging, hands-on math activities, critical thinking strategies, Ed Tech recommendations and an exploration of mind games that challenge the intellect- like Chess, Sudoku, Blokus and more– that you and your child can enjoy together this summer. This workshop takes place at the Brooklyn School of Inquiry, PS/IS 237 @ 50 Avenue P, Brooklyn, NY 11204. Registration is mandatory and seats are limited. Angelique LeDoux, co-founder of PALNYC & The P.A.L. 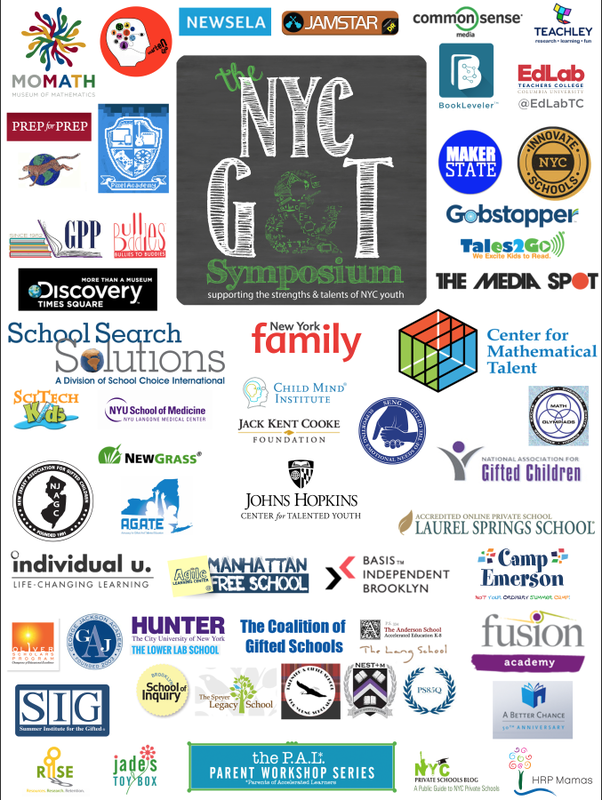 Workshop Series for parents and the NYC G&T Symposium. Critical Thinking- Nathan Levy, president of the New Jersey Association of Gifted Children (NJAGC), applies his experience from more than 30 years as a teacher, principal, author, education consultant and speaker, to his engaging workshops designed to promote higher order critical thinking skills. Math K-2nd- Frances Stern, the author of “Adding Math, Subtracting Tension: A Guide to Raising Children Who Can Do Math,” holds a Master’s degree in mathematics and has been teaching math and math pedagogy to teachers of pre-kindergarten through grade eight for more than twenty years, working in both public and private schools and at NYU. During a career as a systems analyst, she was inspired to change fields after advising teachers at her children’s school and being recruited by parents to teach them math. 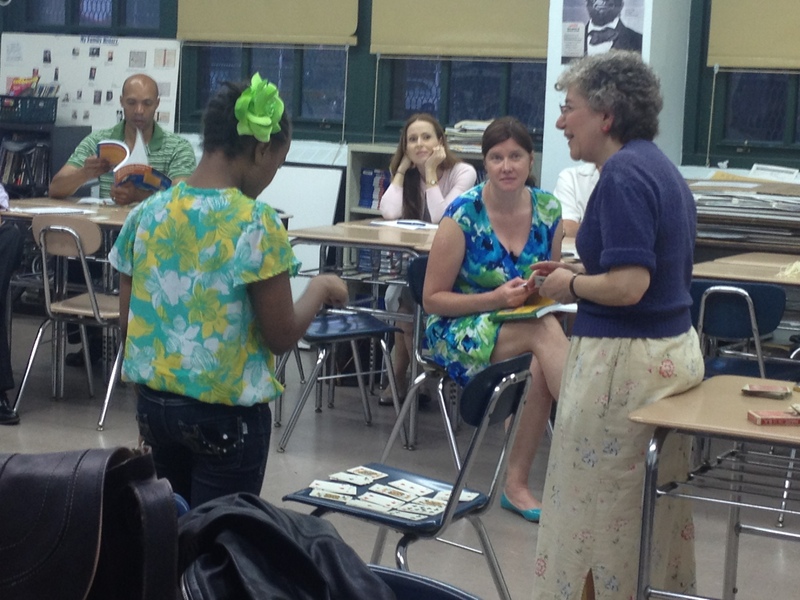 Math 3rd-6th- Melissa Singer is a math specialist at The Brooklyn School of Inquiry. She received a Master’s degree in math education at Brooklyn College, and has been a teacher in NYC for 8 years, where she has worked with a diverse population of students. She has presented on the local and national level and has designed curriculum that supports constructivism in a mathematics classroom. Mind Games – Milos Scekic, the renowned chess coach and chess master, teaches mind sports and chess, in addition to designing programs for schools that have included The Speyer Legacy School, NEST + M, Lower Lab, Special Music School, Horace Mann, P.S. 163 and P.S. 116. His programs integrate technology and explore the history of chess and its great masters. He developed a full curricular chess program designed to foster higher-level thinking skills such as pattern recognition, spatial visualization, analysis and strategic thinking and problem solving. Milos has many international titles to his credit and remains the record holder for the youngest National Master title in Yugoslavia chess history which he won at the age of 14. PALNYC supports NYC-based parents and their children by offering educational workshops, talent development-based resources and programs, mentorships and a discovery platform for web and app-based learning tools for kids. 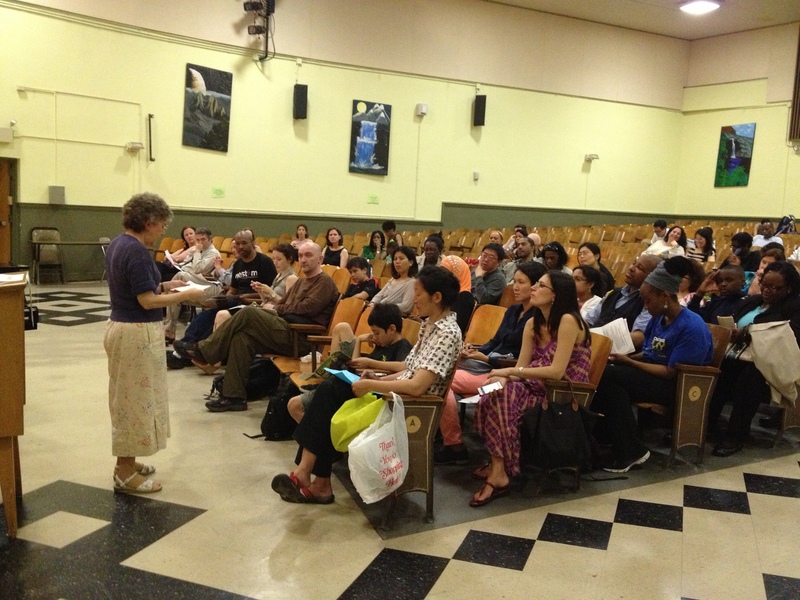 PALNYC connects experts with parents to better support the cognitive, social and emotional needs of their children. For more information, see www.palworkshopsnyc.org.